ONE Championship™ (ONE), has just announced updates to bouts scheduled for ONE: KINGS OF DESTINY. 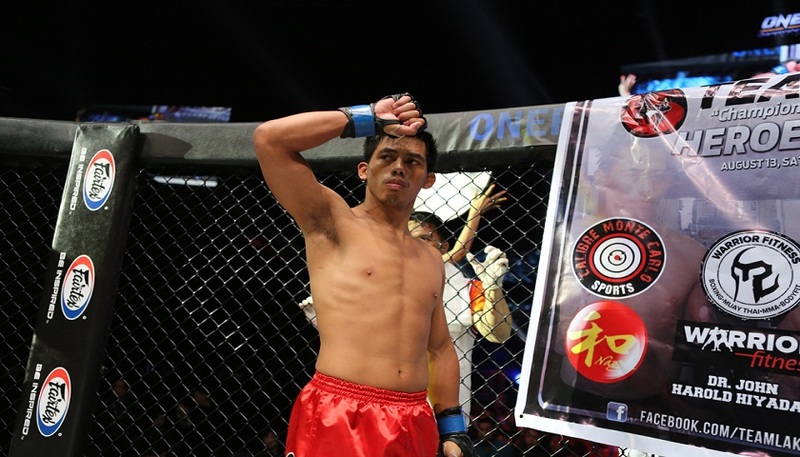 Team Lakay lightweight veteran Honorio “The Rock” Banario will now take on Jaroslav Jartim of Czech Republic as original opponent Rob Lisita has pulled out of the bout due to personal reasons. In addition, top featherweight prospect Christian “The Warrior” Lee of Singapore will now face Wan Jian Ping of China after Lee’s original opponent Keanu Subba suffered an injury during training camp.